It is recommended that customers call ahead to check availability. In order to redeem this tour, customers must present their iVenture card at the meeting point prior to boarding the bus. Closed Days Does not operate 24-26 Dec, 31 Dec and 01 Jan. 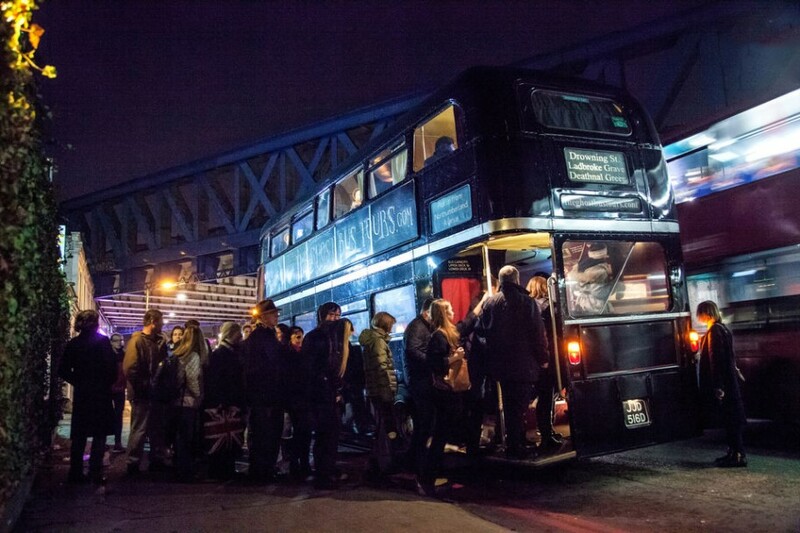 Combining the sights of London with a theatrical spook-fest makes this horror tour one of the most entertaining attractions. 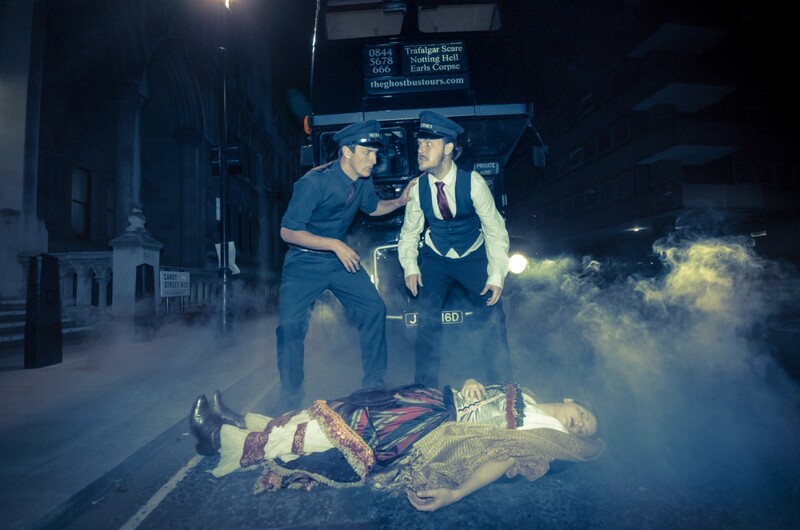 It’s no secret that London’s historic streets contain some of the most horrifying stories of any major city, and on this tour you’ll get to hear about most of them, while taking in all the sights of London town, both past and present. 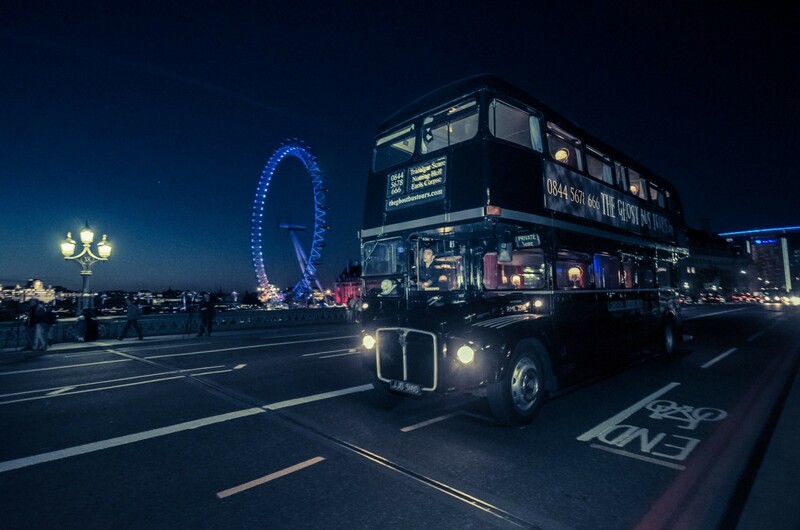 In recent years, the Ghost Bus Tour has become one of the most popular tours in London and is a must-do if you’re visiting the city. With a team of professional actors, as well as plenty of special FX and technical wizardry occurring behind the scenes, this comedy-horror show is sure to be one of the highlights of your stay. 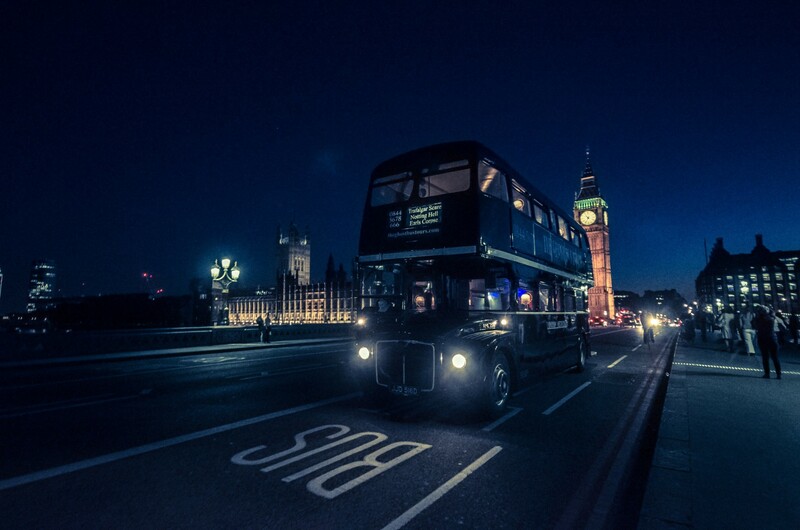 As well as getting to see typical tourist attractions such as the Houses of Parliament, Downing Street, Tower Bridge and the Tower of London, the Ghost Bus Tour will also bring you to many spots of grisly intrigue, including Victorian murder scenes, execution sites, places of torture and locations that have experienced supernatural phenomena. Throughout it all, your gruesome conductor supplies spine-tingling commentary aboard the ‘Necrobus’, describing tales such as the story of the demon barber of Fleet Street and the black dog of Newgate Prison. The nightmare begins at The Grand at Trafalgar Square in Northumberland Avenue, just off Trafalgar Square (directly opposite the Sherlock Holmes pub). Numerous London buses will take you there. Alternatively, it’s an easy stroll from Charing Cross or Embankment underground stations. Some of the stories on this tour are quite gory and may not be suitable for children. As a result, children under 16 must be accompanied by an adult. Please arrive at least 15 minutes prior to departure time. Check the website for special events. 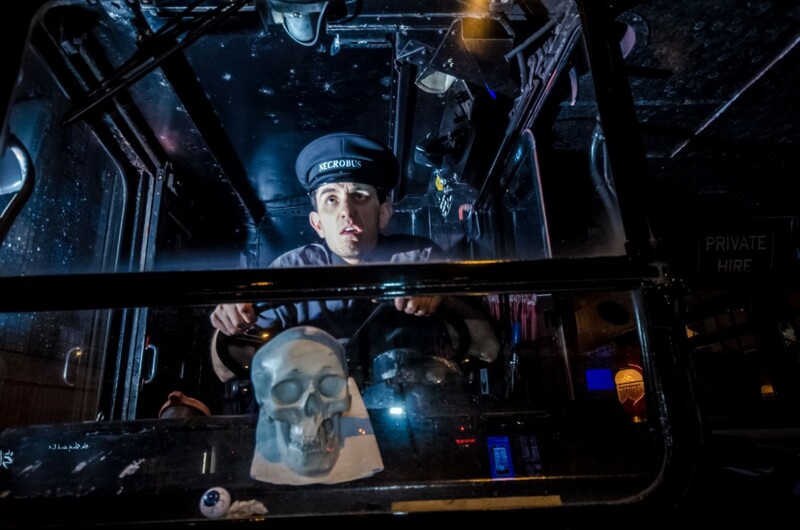 Many repeat visitors say that Halloween is one of the best times for a trip aboard the Ghost Bus Tour. The nearest tube station is Charing Cross (Northern and Bakerloo Lines).